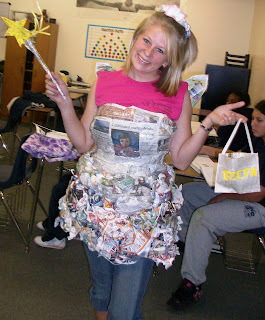 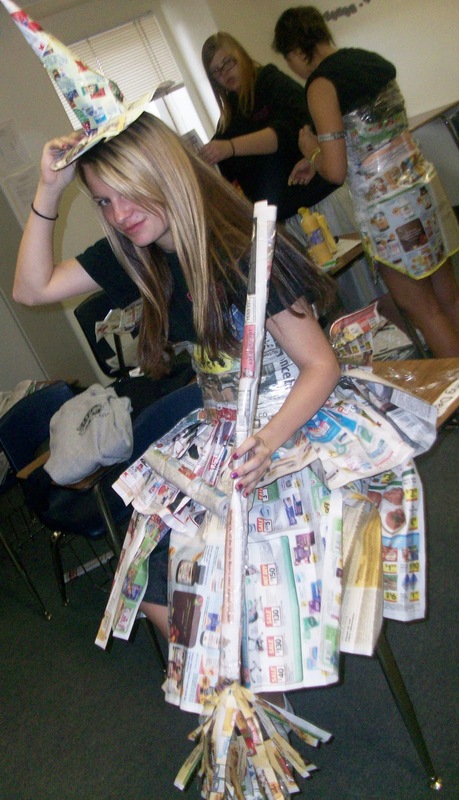 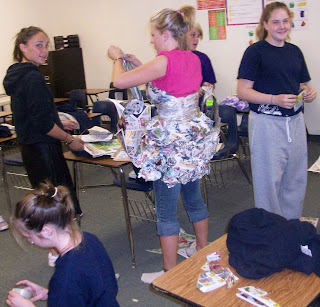 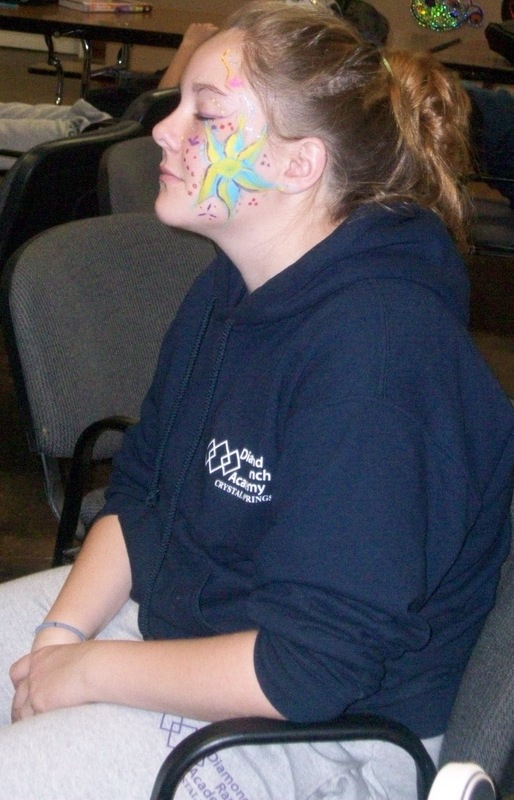 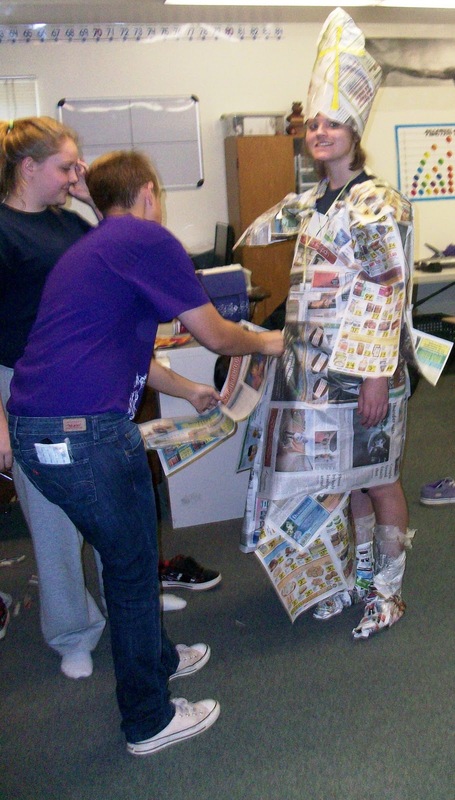 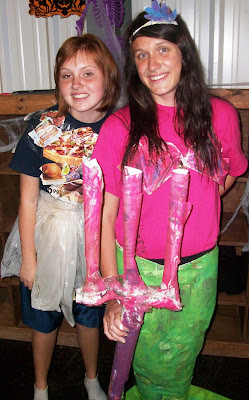 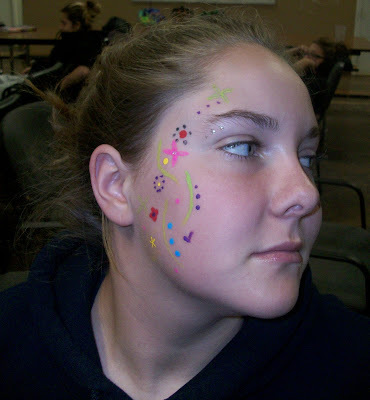 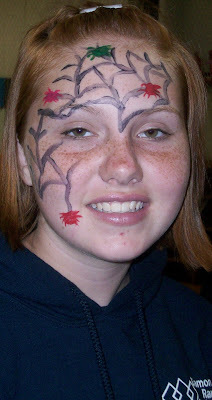 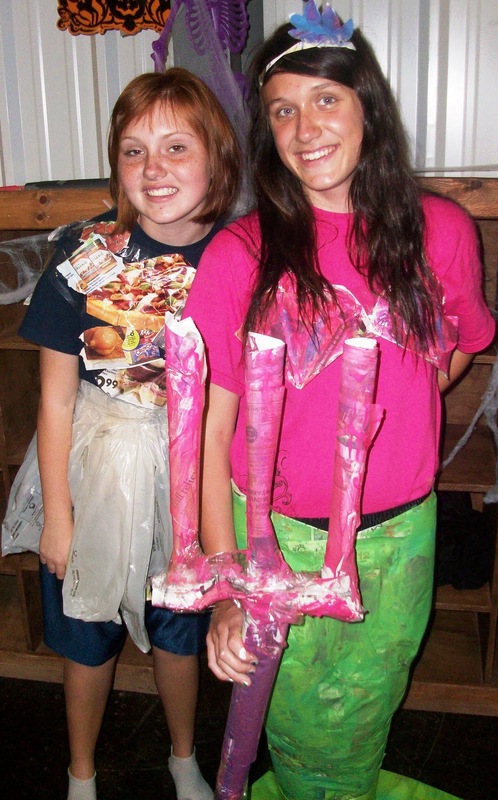 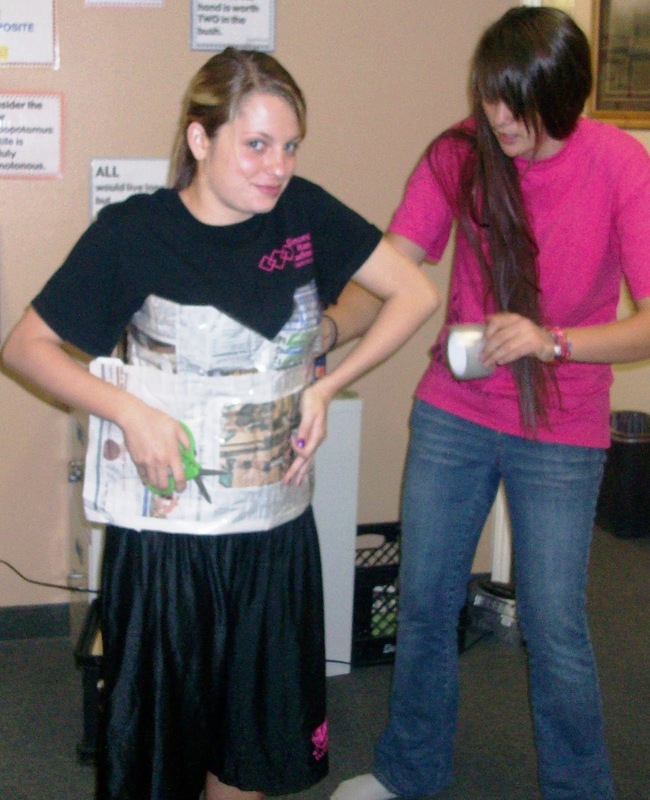 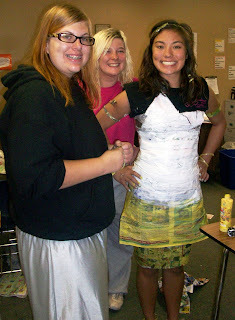 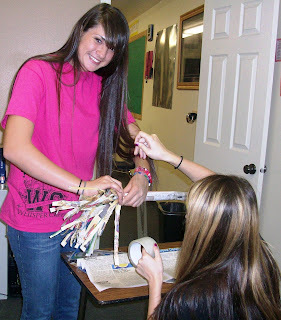 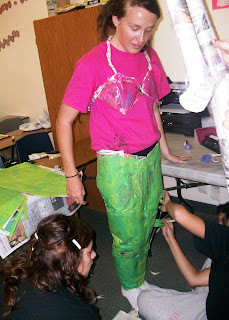 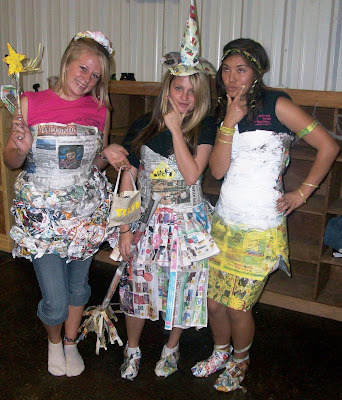 On Thursday, October 28th, girls’ campus had a “Girls’ Night In” and made home-made Halloween costumes. 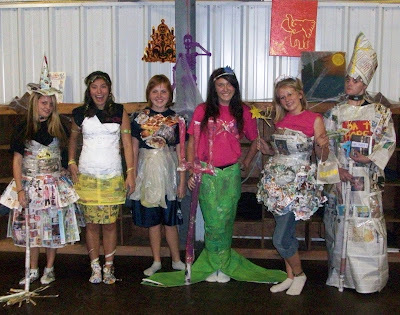 The girls constructed everything from Disney characters, to Batman, and even Dr. Seuss’ Thing 1 and Thing 2. 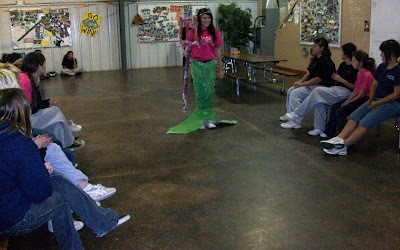 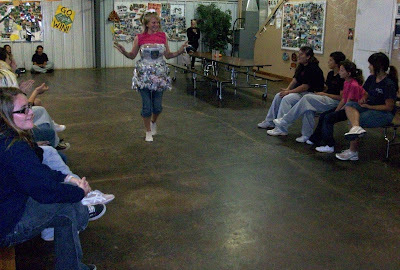 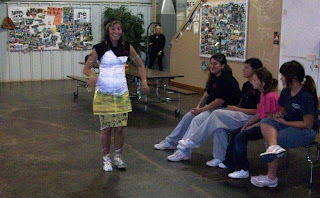 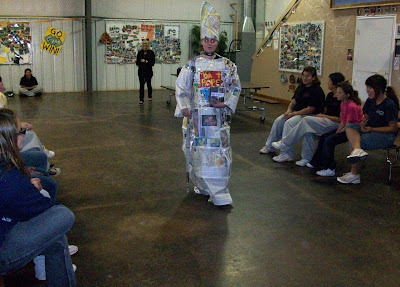 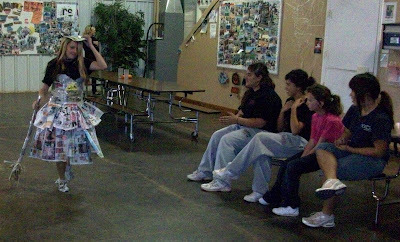 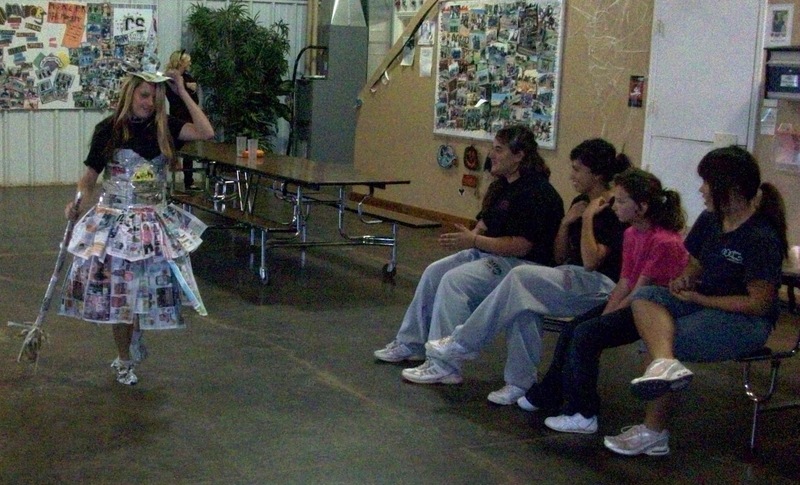 The finished products were presented “fashion show style”, complete with runway and all, at the Halloween party.